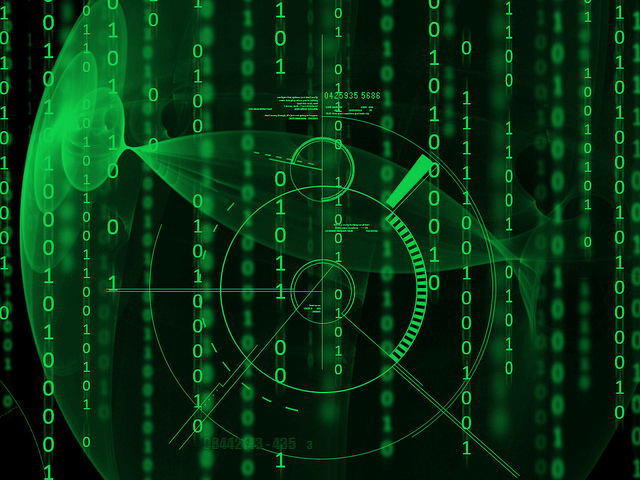 Module #4 focused on the different purposes, methods, and uses of digitization and issues related to it. In creating a Guide to Digitization, one must first consider three essential questions and the answers to them. Our activity nicely illustrates the differentiation of digitization and its effectiveness based on the type of item. 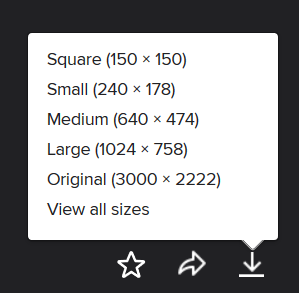 The following categories were used to digitally asses three images and corresponding videos of the “21st Century Kitchen”: size, weight, color, texture, all sides, sound smell. Digital Images captured an average of 50 percent of these categories, while digital video captured an average of 90 percent. The objects included text, food products, and inanimate objects. Images worked best for text-heavy items while videos worked best for objects or substances: texture, size, sound, or weight. Marlene Manoff identifies what she calls, “Textual Scholarship,” which address the physical aspects of a source in addition to the text itself. I think this is important to consider even when dealing with what many researchers would largely dismiss as an essential consideration. For artifacts, I think that descriptions, dimensions, and audio-visual aids are extremely helpful but not always practical or affordable for those (libraries, archives, etc.) doing the digitizing. OCR is also an extremely useful technology for translating and providing information from non-traditional texts. While many digitized representations are utilized for the purpose of research and/or learning in an educational environment, several of our readings pointed to the growing interest and availability of digitized information for public audience interest (such as Google Books) as well as commercial digitization ventures. Following the Digitization Guideline of the Library of Congress in terms of scanning and color settings as well as formatting. 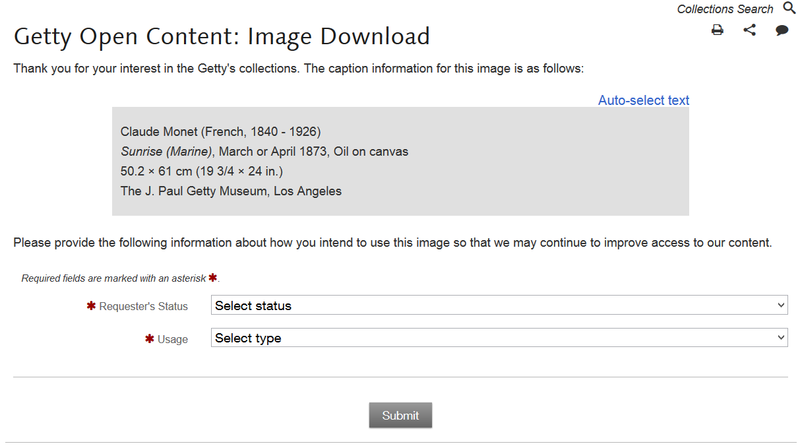 We must discern the cultural purpose, academic relevance, and historical significance of the original item(s) when considering the best method and format of digitization. This credo should guide the digitization of individual items as well as overarching goals of collections, databases, or exhibits. It includes decisions whether to enhance, zoom, crop, etc. Digitization should never be a substitute for preservation. 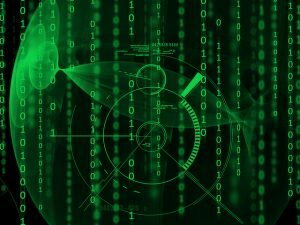 While digitization can reduce wear and tear, digital surrogates should serve a greater purpose. Within reason and with given resources, the digitization of images, objects, texts, and other forms of media should be accompanied by as much information and technology as possible including OCR, indexing, searchable terms, and cross-referencing. Prelinger Archives was founded in 1983 by Rick Prelinger in New York City. Over the next twenty years, it grew into a collection of over 60,000 “ephemeral” (advertising, educational, industrial, and amateur) films. In 2002, the film collection was acquired by the Library of Congress, Motion Picture, Broadcasting and Recorded Sound Division. Prelinger Archives remains in existence, holding approximately 11,000 digitized and videotape titles (all originally derived from film) and a large collection of home movies, amateur and industrial films acquired since 2002. Its primary collection emphasis has turned toward home movies and amateur films, with approximately 12,000 items held as of Spring 2015. Its goal remains to collect, preserve, and facilitate access to films of historic significance that haven’t been collected elsewhere. Included are films produced by and for many hundreds of important US corporations, nonprofit organizations, trade associations, community and interest groups, and educational institutions. There are four main collections: commercials, studio clips, Coronet Instructional Films, Prelinger Archives Home Movies. 3) Collection Summary according to their website: Digital Commonwealth is a non-profit collaborative organization that provides resources and services to support the creation, management, and dissemination of cultural heritage materials held by Massachusetts libraries, museums, historical societies, and archives. Digital Commonwealth currently has over 130 member institutions from across the state. This site provides access to thousands of images, documents, and sound recordings that have been digitized by member institutions so that they may be available to researchers, students, and the general public. 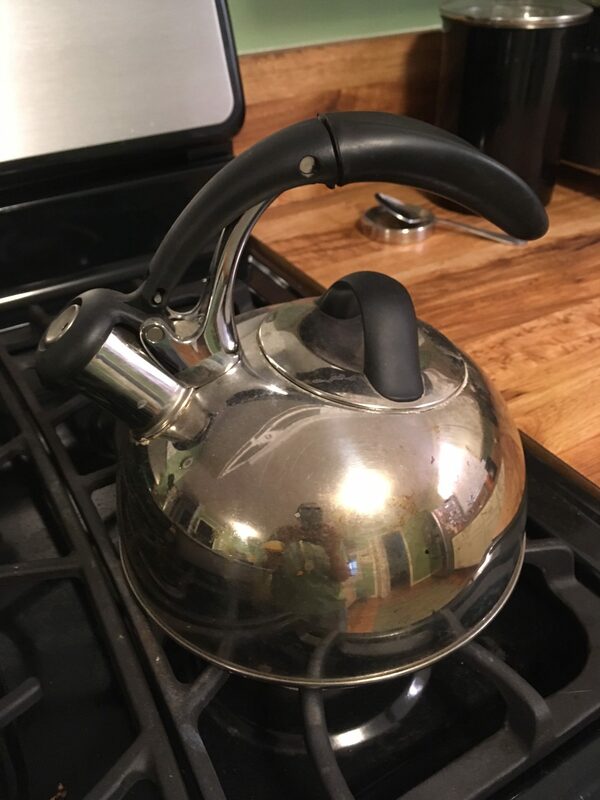 In addition, Digital Commonwealth members may apply for free digitization services from the Boston Public Library as part of a grant awarded by the MBLC (Massachusetts Board of Library Commissioners) and funded by the LSTA (Library Services and Technology Act). The Digital Commonwealth is a web portal or gateway to digital assets hosted by Massachusetts cultural institutions. Cultural institutions include libraries, museums, historical societies, archives, research institutions, and other repositories of our cultural heritage. Digital Commonwealth uses Open Archives Initiative (OAI), a protocol for metadata harvesting, and Dublin Core. Dublin Core is an international metadata standard that has been for describing countless digital collections worldwide. Simple or Standard Dublin Core consists of a set of 15 optional and repeatable elements. The elements are used to provide information about an object, such as its title, creator, date, subject, etc. For Digital Commonwealth, Dublin Core (encoded in XML) will be harvested via the OAI protocol and incorporated into the search index. 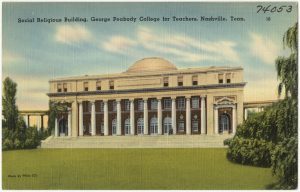 Chicago Style: “Social Religious Building, George Peabody College for Teachers, Nashville, Tenn..” Card. 1930. Digital Commonwealth, http://ark.digitalcommonwealth.org/ark:/50959/bz60d201n (accessed September 14, 2016). 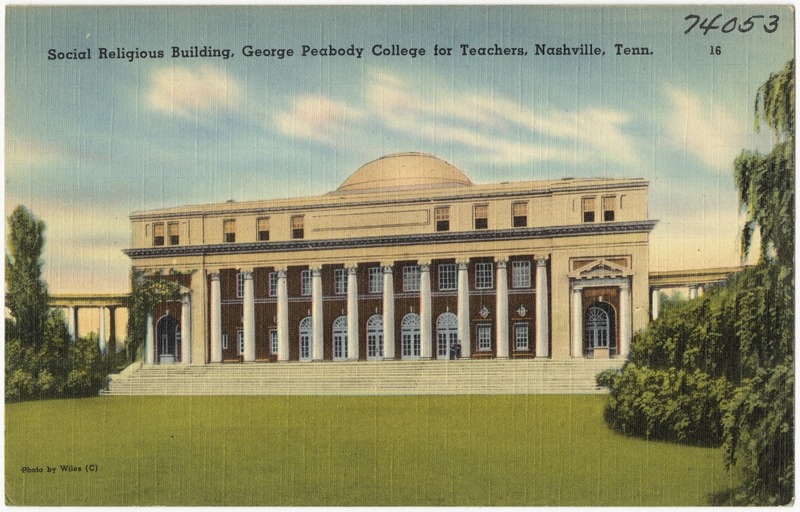 Title: Social Religious Building, George Peabody College for Teachers, Nashville, Tenn. This collection contains 225 texts, and I helped to digitize it as the archivist of the Harpeth Hall School in Nashville, TN. It contains yearbooks, catalogs, newspapers, and miscellaneous books from 1897 to 2007. It is hosted by Internet Archive which contains thousands of collections and millions of texts, photos, audio, and video. The Internet Archive, a 501(c)(3) non-profit, is building a digital library of Internet sites and other cultural artifacts in digital form. The 1920 yearbook, Milestones, can be downloaded full-text in several formats or embedded and is keyword searchable online. It is in the public domain. 4) This is an example of CC sharing, but is also PD due to the date of publication prior to 1923. 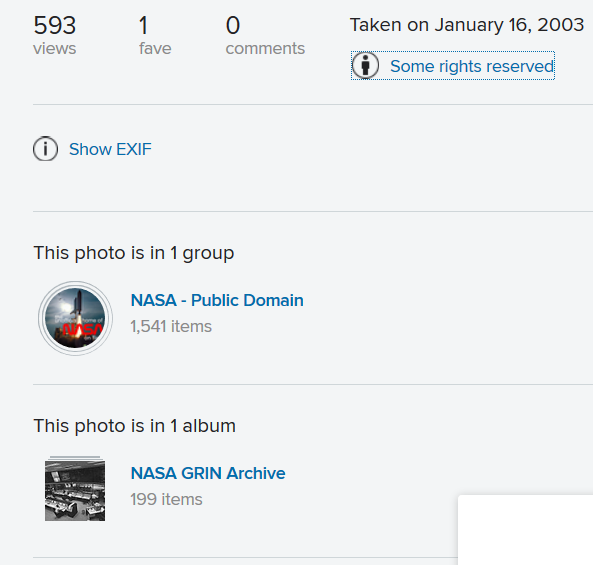 Archive.org has implemented 1) a license chooser in the upload process, 2) the CC marks on works licensed/copyright waived with CC, 3) a subset of the CC REL metadata specification, and 4) a way to search for CC licensed content. I chose this database because it is neither CC or PD but is available for fair use access and personal download with a watermark. I think it is important to show that many databases and digital collections are neither completely restricted nor free to use in any way. The collection states: Images in these collections are either protected by copyright or are the property of the Archives Department of Meharry Medical College Library. To order a reproduction or to inquire about permission to publish, please contact cdouglas@mmc.edu or call 615.327.6470. A Digital Collection Celebrating the Founding of the Historically Black College and University is a collection of primary resources from twenty-two HBCU libraries and archives. It includes several thousand scanned pages and represents HBCU libraries first collaborative effort to make a historic collection digitally available. Collections are contributed from member libraries of the Historically Black College and University Library Alliance. The collection includes photographs, university correspondence, manuscripts, images of campus buildings, alumni letters, memorabilia, and programs from campus events. A national treasure, Meharry Medical College is the oldest, private historically black medical school in the country. Founded in 1876 as the medical department of Central Tennessee College, Meharry became an independent Medical College in 1915. Meharry includes schools in medicine (the oldest and largest of all schools), dentistry, and graduate studies. The Meharry digital collection contributes images having the following themes: Presidents, Campus Buildings, Faculty, Alumni, the School of Medicine, the School of Dentistry, the School of Graduate Studies, the School of Pharmacy which closed in 1938, and the School of Nursing which closed in 1962. 4) While free to access and download with watermark for personal use, the collection states: Images in these collections are either protected by copyright or are the property of the Archives Department of Meharry Medical College Library. To order a reproduction or to inquire about permission to publish, please call 615.327.6470. NASA shall in no way be liable for any costs, expenses, claims or demands arising out of use of NASA’s cassettes and photographs by a recipient’s distributees.